Sorry I haven’t written in a while; we’ve been pretty busy. I just wanted you to know I’m still here, but just really busy. On the day before yesterday, I tried to write, but I didn’t get finished right away. When I tried to copy it to a Microsoft Word so that I could finish it the next day…well, I accidentally deleted it! It seems I can never get a moment to write, since I’m being called right now…I’ll be back later! that keeps us from doing what we want to do. Later, we regret our fear, but the next time it attacks us, the wall seems just too big to get through. Hi everyone…again. I still haven’t decided what I want to write about, even though it’s only been a day. You could post a comment and tell me. My dad wants me to learn HTML (That’s a code the computer uses to create websites, in case you didn’t know) so that I can make the changes to my blog myself. So if you think my site is boring, you might have to wait until I learn HTML. But come back in a while and I bet it will be packed with lots of fun. But for now, I’m just starting off. I think I’ll just write about everything for now. Maybe later I’ll find a subject, but for now it’s just a wide range of categories. BBFN (Bye-bye for now)! Hi there! 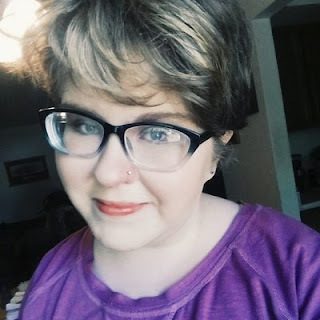 My name is Kylie, and I’m just starting out my blog. My dad blogs at Walden’s Wits. If you have any questions, he’ll be glad to answer them. In the meantime…I’ve got to think about what I will write! Bye for now!